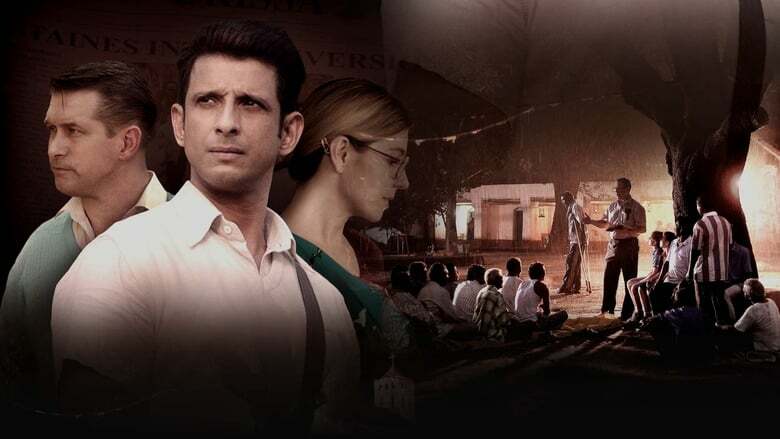 An upcoming Stephen Baldwin Judy movie based on the life of an Australian missionary martyred in India in 1999 is slated for release in early 2019. 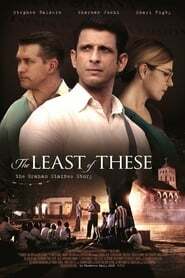 Titled “The Least of These,” the plot Halloween centers on the life of Graham Staines, who along with his two sons was killed in India while ministering to lepers. Skypass Entertainment, which is overseeing production of the film, announced on Friday that the film will be released early next year to mark 20 years The Lodge since Staines’ martyrdom.